A timeless staple in your wardrobe, this check shirt from the house of Life has been designed to perfection. 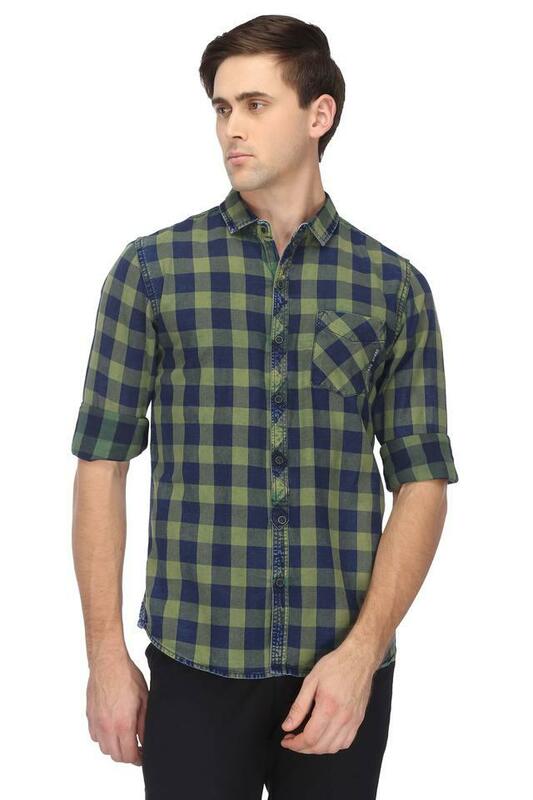 It has a slim collar that lends it a distinct appeal. 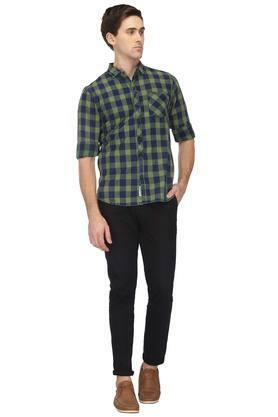 Besides, it is comfortable to wear and easy to maintain as it has been crafted with care using a superior quality fabric. 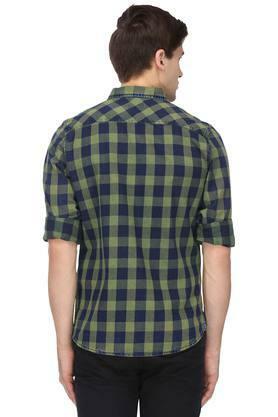 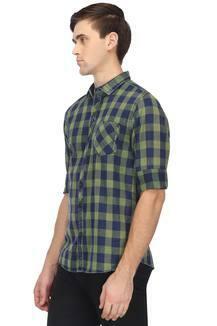 This shirt, featuring a check pattern, will be an ideal casual wear for you. Team it with a pair of slim fit trousers and canvas shoes for a cool look.